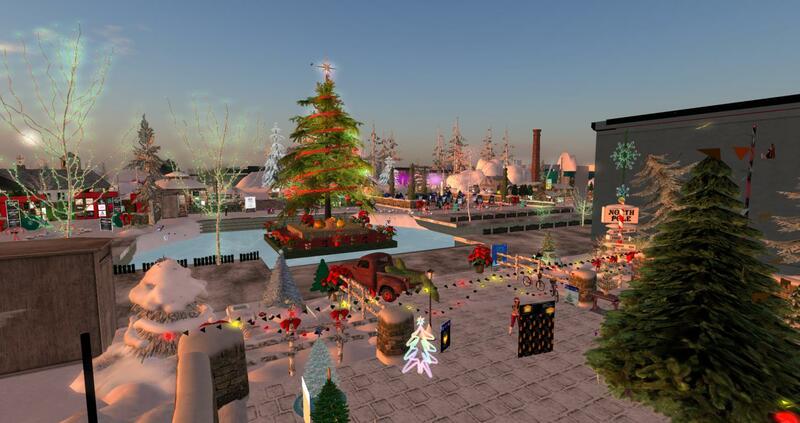 This year’s SL Christmas Expo opened it’s doors to the public on Friday 30th November and will continue until Sunday 9th December 2018. This year the Christmas Expo event lasts for ten days across six regions next door to the American Cancer Society region. There are great attractions to explore, hunts, raffles, contests and plenty of shopping. The Expo theme this year is The Sounds Of The Season and it’s going to the best one yet. On Thursday 29th November 2018 The Linden Endowment of the Arts (LEA) announced that it will be temporarily closing it’s residence regions (LEA 10 – 29) from 1st January 2019 to allow for major restructuring. 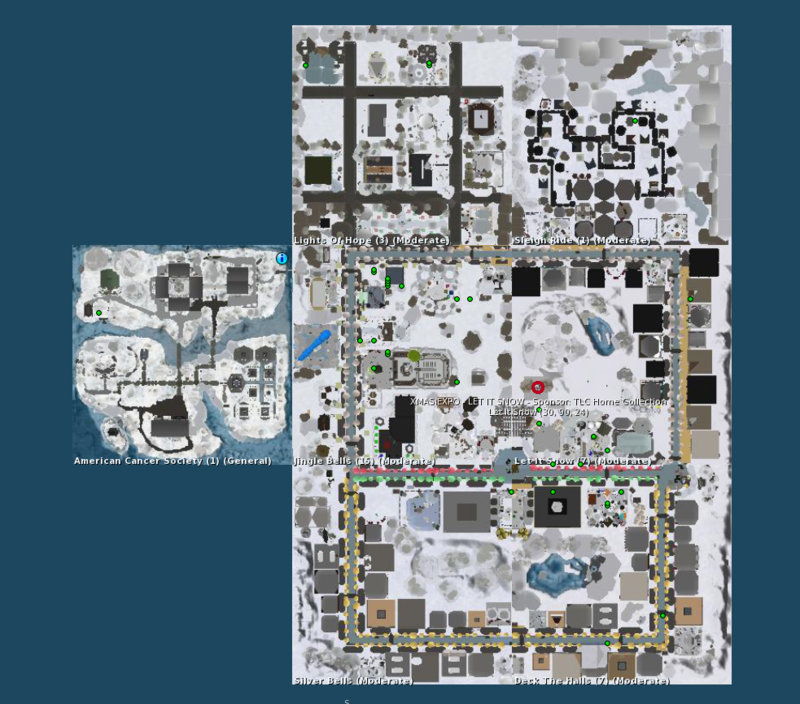 Apparently there are discussions currently between the LEA committee and Linden Lab about the future of LEA. It’s unclear at the moment how long the regions will be closed for. It will be interesting to see what gets done once the regions come back online again for the public. Over the last seven years, these regions have been open for artists who apply to build their dreams, each for a six month grant. We have seen many great installations here – and some that have attracted controversy..